IAMELENI is a Swedish jewelry brand launched in 2015. The founder and jewelry designer Eleni have long experience within the fashion industry and had always a great interest in design, shapes and forms. Her love for jewelry and passion for metals led her to taking a silversmith course and at the same time a dream of creating her own jewelry collection came alive. After several courses to learn the craftmanship and one year of apprenticeship, it came natural to start her own brand. 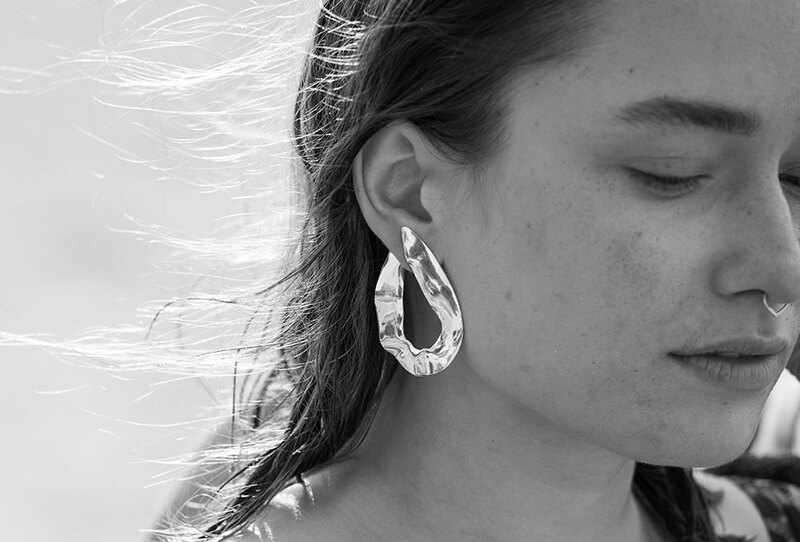 With influences from her roots in Athens and the Mediterranean Sea, geometric and graphic shapes and contrasts in nature, she creates unique but timeless jewelry with focus on sustainability. We run the IAMELENI showroom across the Swedish market.